First Published 18 July 2013. Adam Afriyie MP has responded to Heathrow Airport Ltd's new proposals to build a third runway at Heathrow. First Published 8 February 2014. 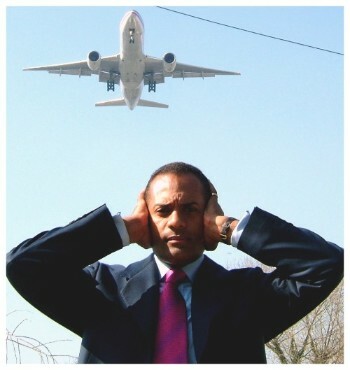 Talking yesterday evening at the RBWM public meeting on Heathrow expansion, Windsor MP Adam Afriyie has warned the Government that the general public remain to be convinced that expansion is a good idea. First Published 1 July 2015. 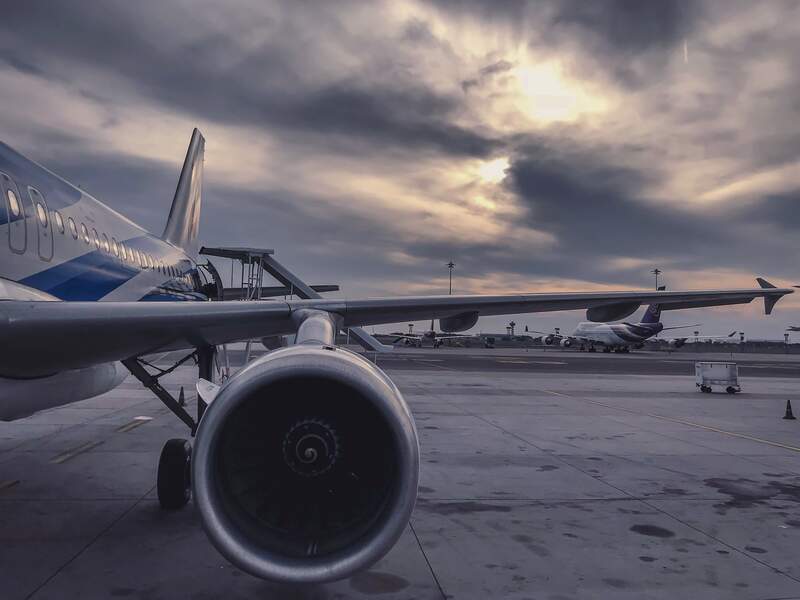 While it is disappointing that the Commission’s first recommendation for a third runway at Heathrow reflects a backward looking view of aviation world, there is good reason for optimism. First Published 25 June 2015. One thing is for certain: Britain needs more aviation capacity to remain an open, globally-focussed trading nation. First Published 11 June 2015. 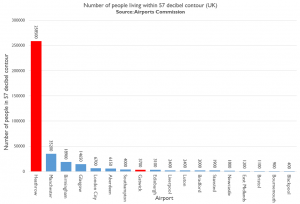 While the debate on Britain's aviation future won’t start in earnest until the final report from the Airport Commission is released in the summer, the fight against the third runway continues.